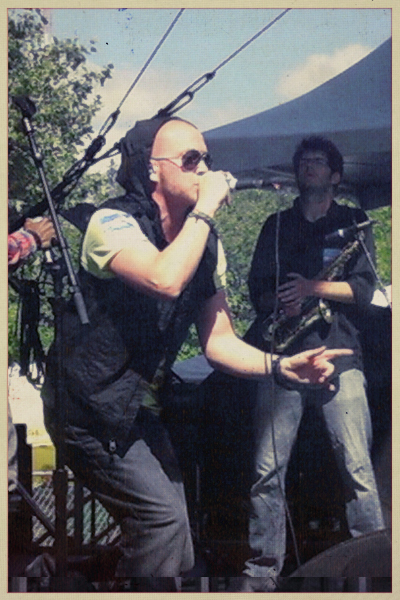 The Northwest seven-man (Hip Hop) battering ram, otherwise known as the THEORETICS have had a HUGE September! 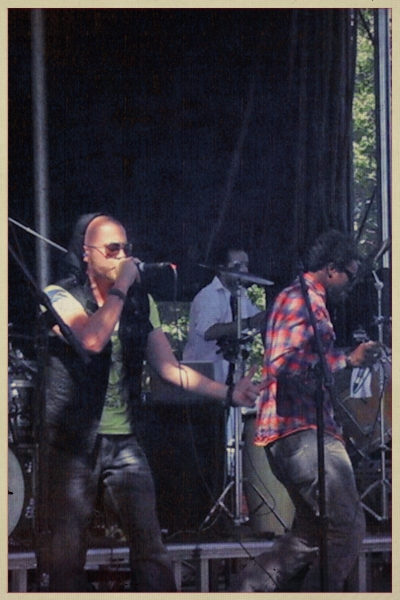 Last Sunday, FYM specifically went to day two of Seattle's premiere music festival (Bumbershoot) just to see the Theoretics play live. It was a long overdue second live viewing for FYM (the first was our jaw-droping attendance when Theoretics opened for K-OS at a sold-out show at the Crocodile via Belltown). For those of you not in the know... 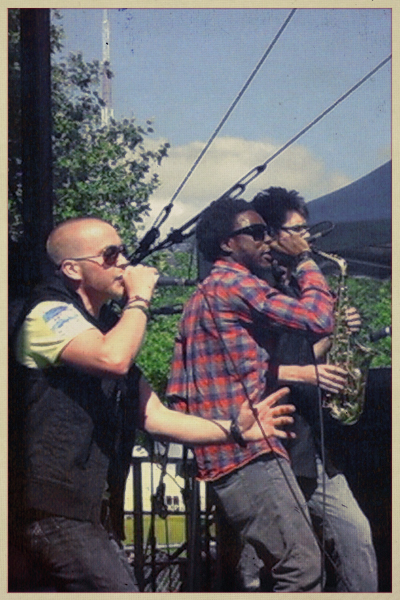 The Theoretics are a dominate full-band, 7-man—Seattle Hip Hop crew, who feature intelligent positive flow, funky melodic visions, paired with infectious talent and life-changing LIVE interaction. 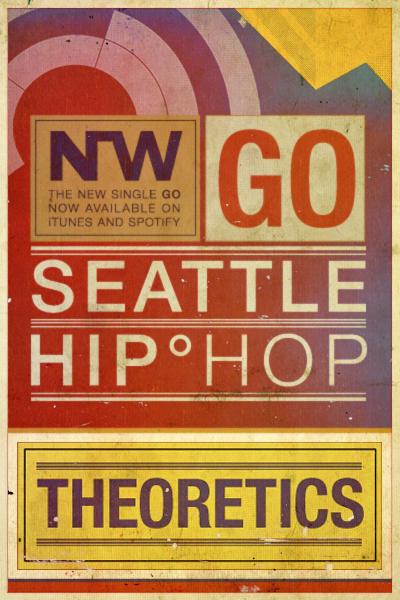 Recently, Theoretics dropped their latest single/video GO. In mere weeks, the video has crossed 10,000+ views (officially 11,421). With good cause, GO—is an immediately likable, inspiring classic. Because of the honest sonic prowess emitting from Theoretics, the more we stay in the NW, the more we discover Hip Hop is alive and well on the West Coast. Listen to their self-titled full-length HERE. Download their latest (and greatest) single GO HERE. Yes, the Theoretics recorded music makes an impact on the average seeker of honest mind-blowing new music. However, experiencing this group LIVE, is the only way to totally understand the full-court HIP HOP press this crew can place on your heart. Buy tickets to their Nov. show HERE. FYM wishes THEORETICS great success finishing out 2012, into 2013. Cheers, They Live.